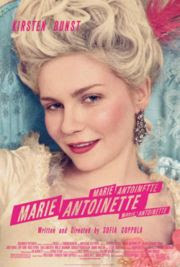 Probably in my past life I lived in Medieval or Renaissance Europe as a countess or .. a courtesan! I'd love to wear gowns everyday. My silly indulgence as well are reading historical romance paperbacks. 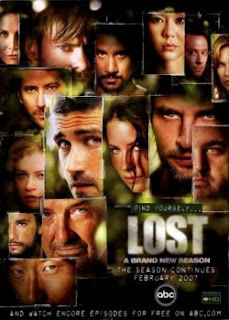 Just finished Lost season 3- The pacing improved and the twists keeps getting twisted. I'm in my toes for season 4. Spoiler alert: The motorola phone that Jack was using in the flashforward was the clue. ! Last Song Syndrome: Fergie's "Big Girl's Don't Cry" with Milo a.k.a Peter Petrelli of Heroes as her bad boy lover in the video. He went from hero to hottie! I was right about my theory that Fergie is copying Gwen, she acknowledged it on an interview that she admires Gwen. This music kinda remind me of Gwen's light music like "Cool" and "4am in the morning"